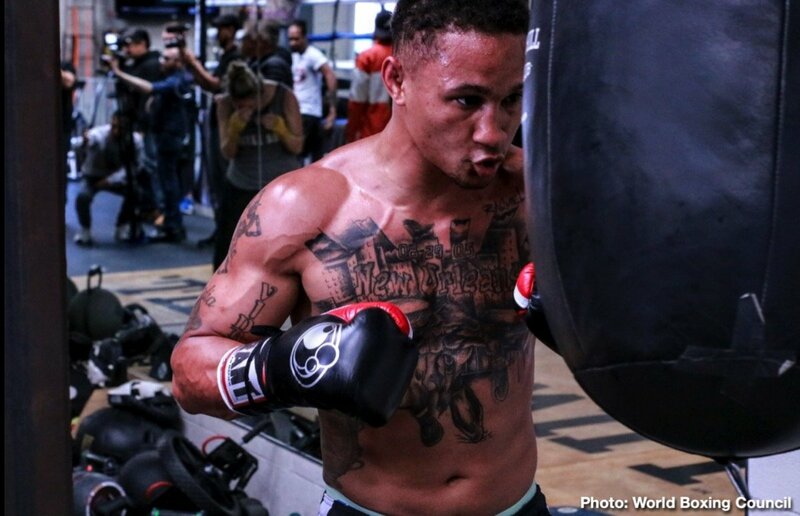 Regis "Rougarou" Prograis: "I just can’t wait to get it on!" 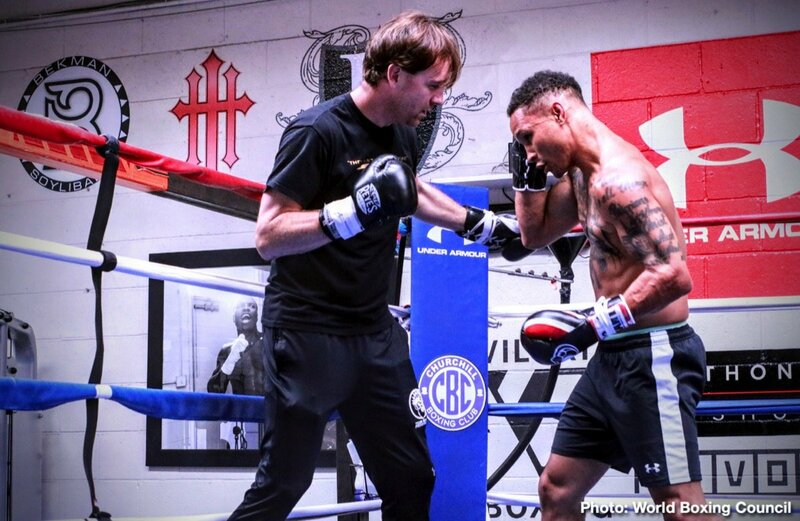 In exactly one month American Regis Prograis (23-0, 19 KOs), the WBC 140lb Diamond champion, will be battling Belarus’ WBA title-holder Kiryl Relikh (23-2, 19 KOs) in the WBSS super-lightweight semi-final at the Cajundome in Lafayette, LA, USA. Fans in the U.S. and Canada can watch all the Ali Trophy semi-finals LIVE, exclusively on DAZN. 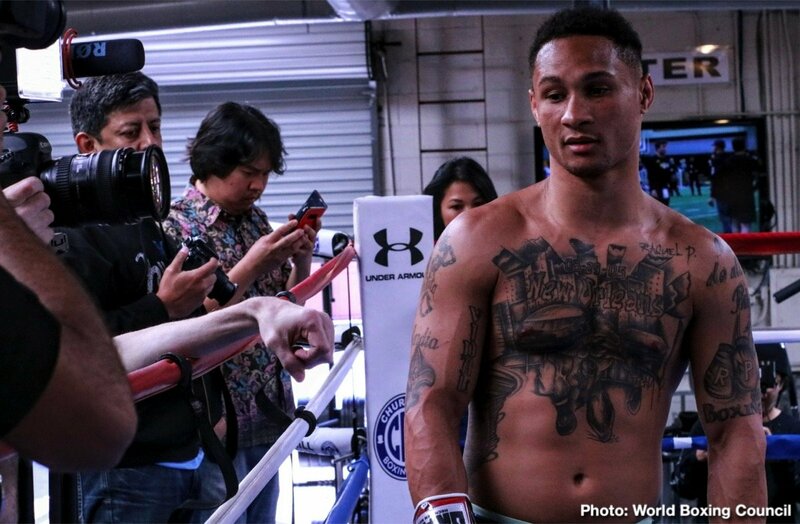 On one of his final days of training in Southern California, WBC Diamond Super Lightweight Champion and the #1 Ranked Super Lightweight Regis “Rougarou” Prograis (23-0, 19 KOs), of New Orleans, LA, swung open the doors of his training camp to the media in Santa Monica, CA. 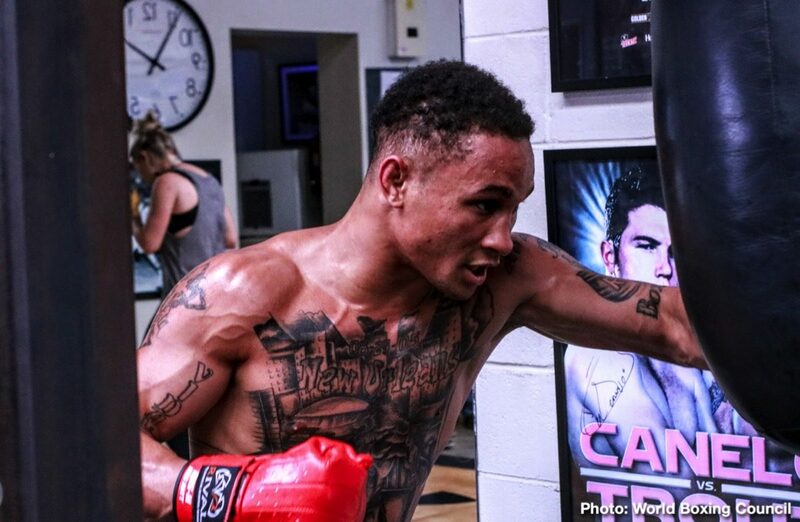 Promoted by DiBella Entertainment, Prograis will head to Houston, TX, next week as he continues preparations for his world championship showdown against WBA 140-pound World Champion Kiryl Relikh (23-2, 19 KOs), of Minsk, Belarus, in the semi-finals of the World Boxing Super Series set for Saturday, April 27, at the Cajundome, in Lafayette, LA. The fight will be telecast in the United States on DAZN. Below are quotes from Regis at the media workout. Co-featured on April 27, four-division world champion “The Filipino Flash” Nonito Donaire (39-5, 25 KOs), of San Leandro, CA, meets South African Zolani Tete (28-3, 21 KOs) in a semi-final bantamweight match of the tournament. Tickets, starting at $25, for the WBSS Super Lightweight and Bantamweight Semi-Finals are available through Ticketmaster here.